"Grand but not great," reads an old Washington Post review of the Grand Hyatt Hotel in Washington DC's Penn Quarter. 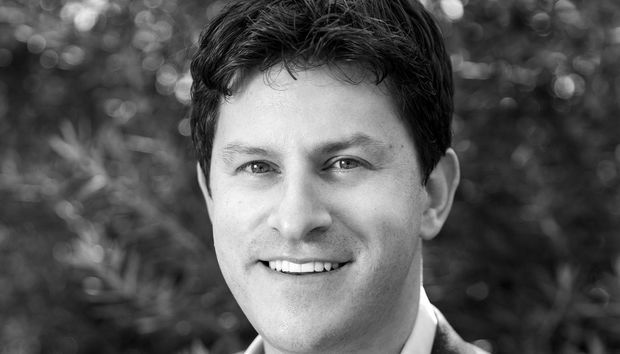 The same can not be said for Orion Hindawi, CEO of security software company Tanium. If anything, the opposite is true. Sat in the vacuous Cabinet dining room in the bowels of the Hyatt hotel, Hindawi is clearly not a show boater. He has a calm, workmanlike manner. He's not a salesman. He's an engineer first and comes across as one of those captains you often hear about in sport, the ones who roll up their sleeves and lead from the front, not necessarily by what they say, the posturing or the cheesy one-liners, but by what they do. A year ago, that came to the fore when he had to write a blog rebuffing stories in the press, such as the one on Bloomberg that claimed employee unrest and an executive exodus. Hindawi says the employees "didn't recognize themselves in the articles," but what it did do was galvanize the firm into "putting in as many belts and suspenders to make sure that what was said was never actually going to be true about Tanium." Perhaps as a result, Tanium made it onto the Fortune 100 Best Medium Places to Work list. Coming in 55th, Hindawi agrees that a period of introspectiveness and further investments in HR have probably helped but is adamant that the company should be further up the rankings next year. He talks a lot about employees, their families and responsibilities and seems to set a tone, that even feeds into the reasoning behind some of the recent investments that the business has been getting from private equity. The company raised a further $200m in October (it has raised $782.8m to date, according to CrunchBase). "Tanium has been cash flow positive now for a long time, and the reason we take investment, primarily is to facilitate by-backs from existing employees, former employees or early investors, to allow people who have been with us for a while, to get some cash out of their Tanium stock." There is, adds Hindawi "no pressure" to IPO at the moment. The company has changed its tune a little, pushing back against IPO rumblings that were certainly more prominent in 2017.